Home » politics » To the Barricades? 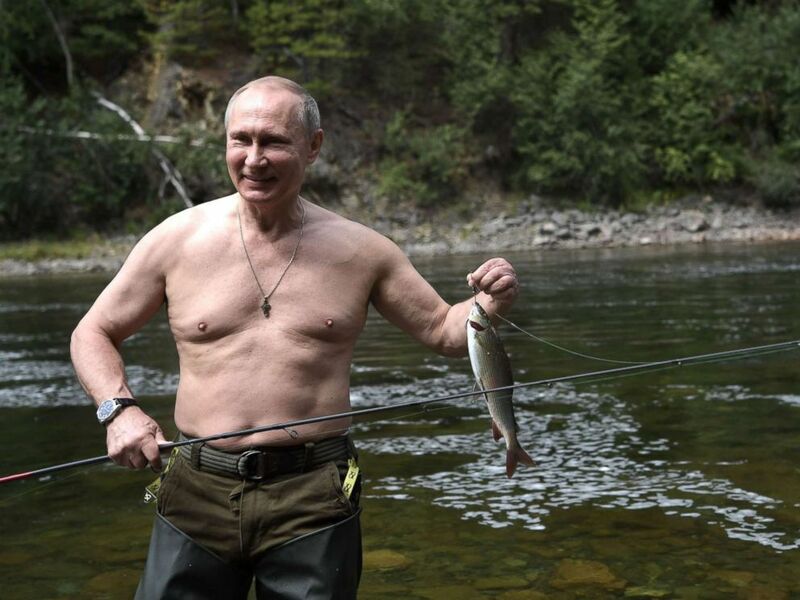 Vladimir Putin: A Man’s Man? We have been enemies with Russia for a century now. What happens sometimes during these long sieges of enmity, we lose sight of who we are and who the Russians are. We have gone from the benign presidency of Obama to what looks to us like a would-be Tsar, the narcissistic Trumpf. Russia, in the meantime, traveled a much longer route: From Communism where there was some attempt to help the common people, to the kleptocracy under Yeltsin, to the quasi-dictatorship of Vladimir Putin, former KGB Chieftain. And this Putin had the nerve to try to influence our election! There is no doubt that Russia under Putin is an amalgam of discipline and targeted cruelty. Enemies of Putin, such as journalist Anna Politkovskaya, were ruthlessly murdered; and friends of Putin shared in the billionaires’ bounty of their leader. Do we want Russia to become a democracy like ours? Like ours under Trumpf? To call people to the barricades in Russia is beautiful, but senseless…. We lived through all this already in the early ’90s. All revolutions take place in the same way—the best people rise up to fight for honor and dignity, and they die. On their corpses, thieves and bandits come to power, and everything comes full circle. The same thing happened during the Orange Revolution in Kiev. The same thing is happening right before our eyes in the Arab world. Apparently, in Russia a new generation has grown up who want to experience the barricades. All right. They will experience them. And they will be disappointed. There is, to my mind, very little difference between Trumpf and Putin—except the difference in the two cultures. Trumpf would do the same things as Putin if he could. There still seem to be checks and balances in the United States, but for how long? This entry was posted in politics and tagged revolution, russia, Trumpf, vladimir-putin. Bookmark the permalink. With the Supreme Court on his side? Not very long, I fear.